Challenge YourSenses! brings a multi-faceted audience to your festival, theater and concert hall! Challenge YourSenses! is designed to reach a truly versatile audience. Your regular concert visitors will be challenged by experiencing well-known music in an unexpected new manner. Young people, who do not feel being entertained during traditional concerts, will be surprised by the two extra dimensions added to music. Public interested in music from different cultures will be attracted by the three cultures evoked by Challenge YourSenses!. And those who never visit a classical concert might just be intrigued by the settings of the Concerts. Listening to music surrounded by light and fragrances might just as well be the beginning of fascination with classical music for them. 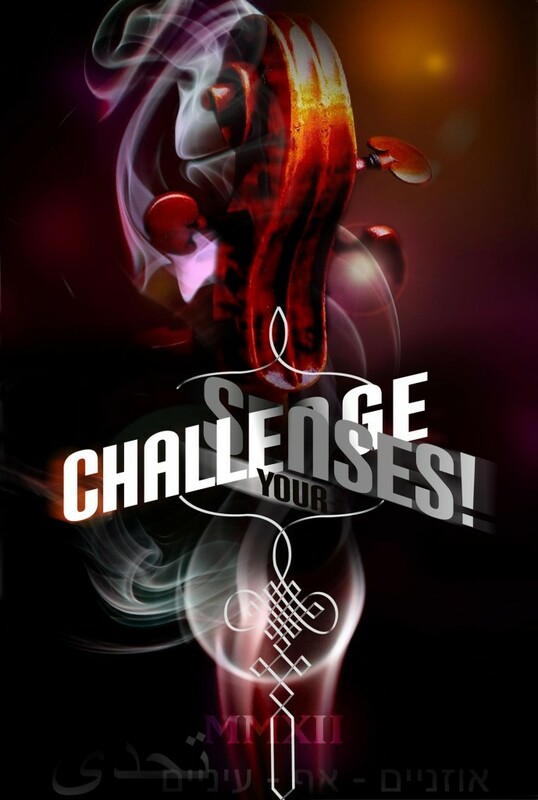 Book a ChallengeYourSenses! performance and surprise your (regular) visitors through your innovative programming.